Welcome to my blog! 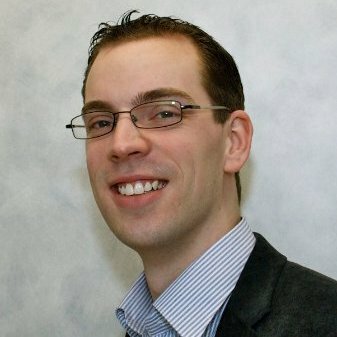 I am an ALM consultant for Xpirit Netherlands B.V. Sounds fancy, doesn’t it? 😉 Basically it means I help people to do their work as a software engineer better, faster and easier. In the past couple of years of working in the field, I have encountered many things of which I thought: “I should share this!”. This blog is my way of doing that. You’ll find real life stories, tips & tricks, examples and probably even some code here. Hope you enjoy! If you have any suggestions, please feel free to drop me a line. I love your demo and blog here with build vNext. Would you do more good stuff for RM vNext on premise as well? Thanks for the compliment! I certainly intend to do some stuff on RM vNext as well!